Samothraki is a place of exceptional natural beauty with wild un-spoilt nature, hidden rocky slopes, rich flora and fauna, plane forests, which often reach the shore, pine trees, chestnut trees, cedars and Mediterranean bushes, an abundance of running water, cataracts, ponds – known locally as ‘vathres’ and enchanting seashores. The water in Samothraki, due to its quality and cleanliness, has been designated one of the 4 best seas in Europe. It is known worldwide thanks to the famous 2.75 metre high ancient Greek statue of Victory, discovered on the island in 1863 and now on show at the Louvre Museum in Paris. Sacred land and unparalleled religious centre in ancient times, it knew undiminished popularity until the 3rd century AD. Well known for the Kaviria Mysteries, to which, as opposed to the Eleusinian Mysteries, freemen, slaves, men and women, both Greeks and foreigners were admitted. It was the first port of call for Paul the Apostle on his first journey in Europe. 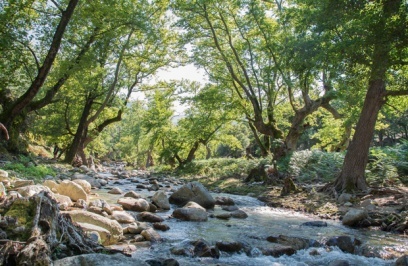 On undertaking a trip around Samothraki, it at first seems as if there are two different islands: the north and north-eastern side are verdant: green slopes, perennial forests, fruit crops, dense bush growth, impressive cataracts in forest streams. 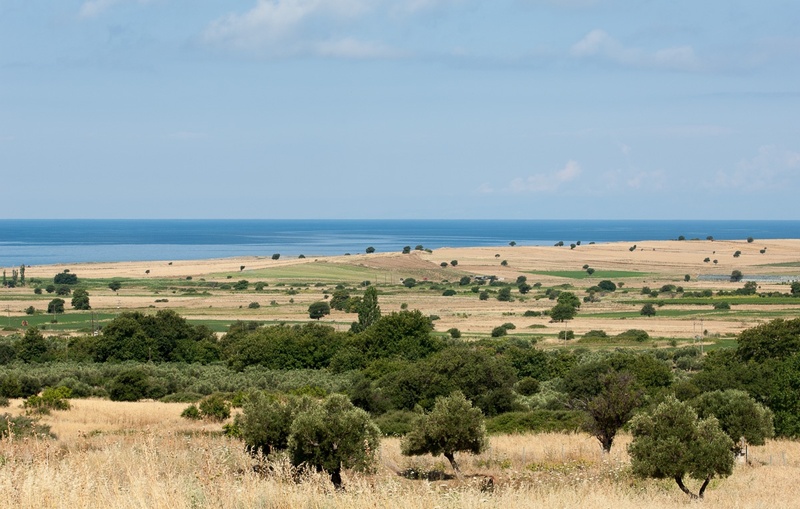 In the south and south-west there are low hills and hidden rocks which rise above the sea, sparse vegetation, fields and olive groves. 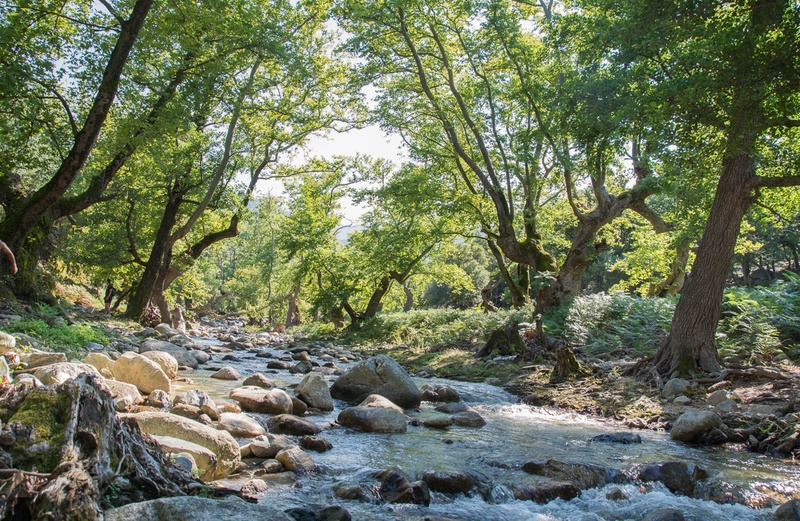 The unchanged character of the natural environment, due to relatively low tourism, its rare beauty, the presence of indigenous plants and important bird habitats, have resulted in most of Samothraki’s inclusion in NATURA 2000 Areas. 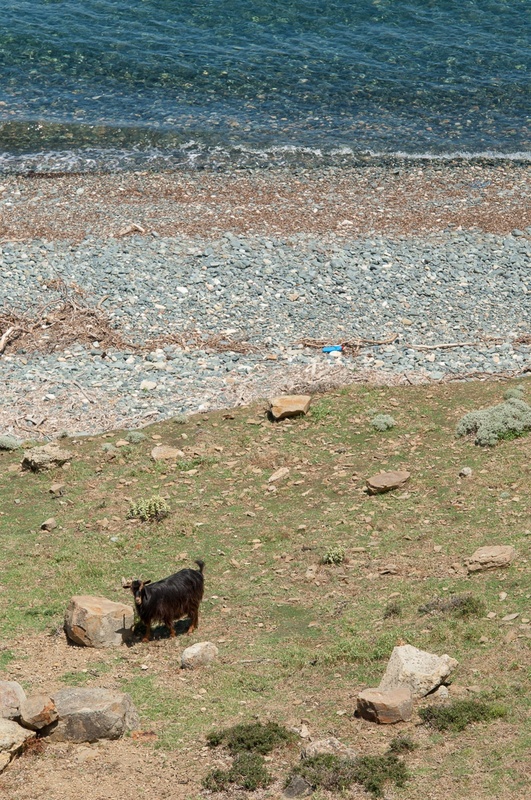 The presence of the local Ibex is also unique. Monachus monachus and porpoises (only present in the North Aegean Sea) can be found in the sea here. 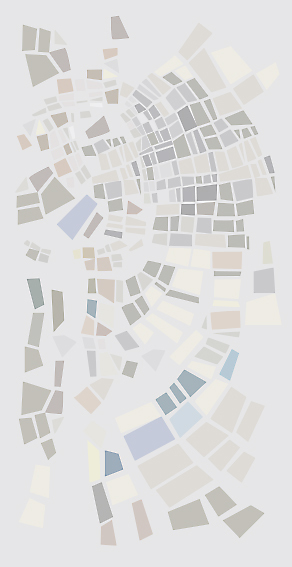 Also unique is the institution of land ownership here with its high proportion of landowners and undistributed lan. Land is measured according to the number of animals and its geographical position (mountain, plain, hillside), a peculiar kind of communal ownership which began centuries before and has remained unchanged until today. Archaeological sites smothered in greenery, castles and towers which were erected by the Genoese, picturesque settlements with narrow cobbled streets and earthen roofs. 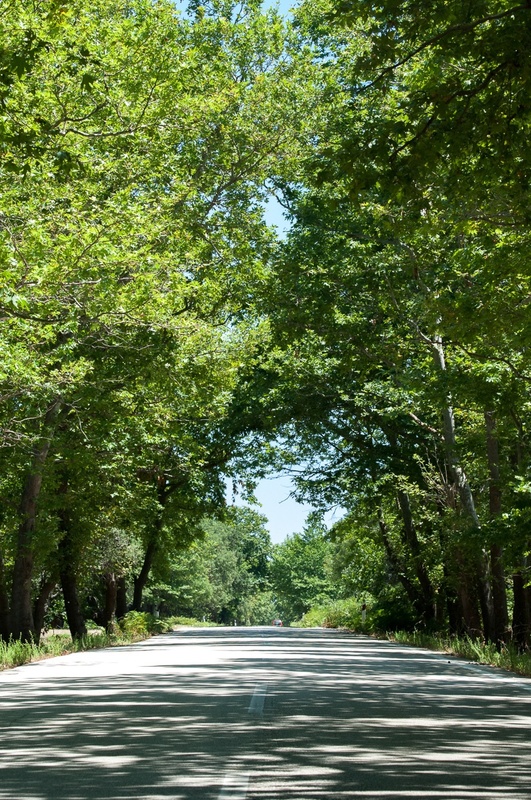 An unbeatable natural and manmade environment. The island of Samothraki is in the Thracian Sea. 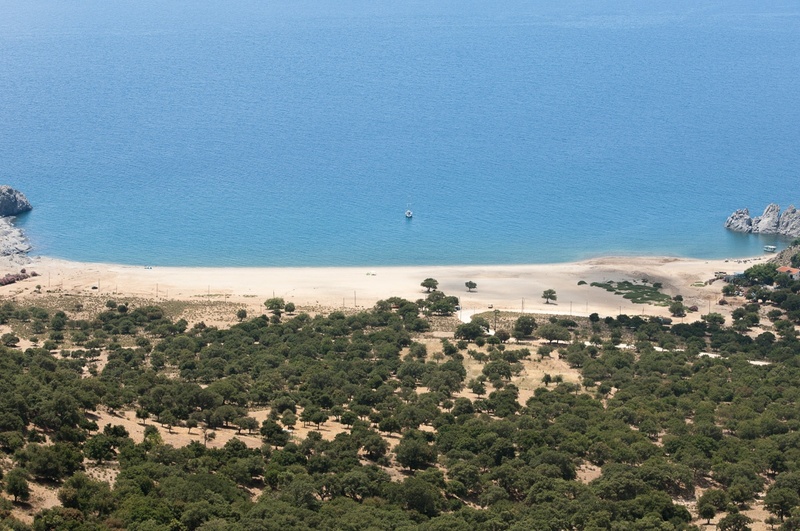 It is a short distance from Limnos, Imvros and Thasos, 24 nautical miles from Alexandroupoli. 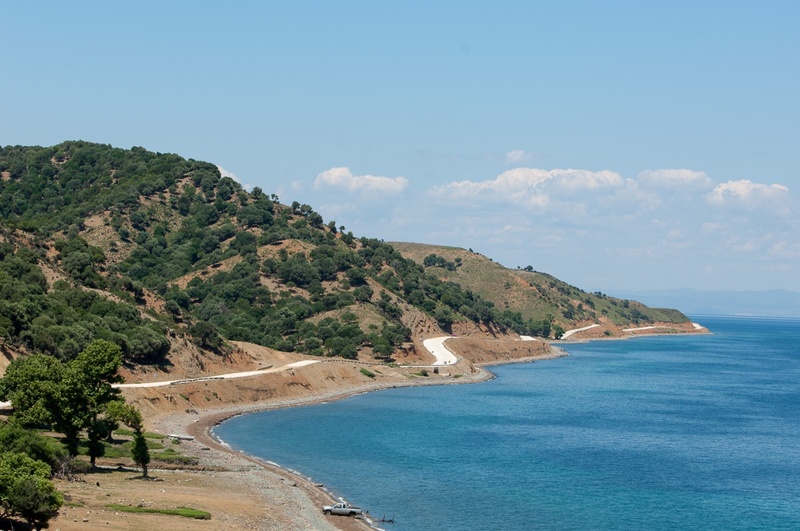 Samothraki is oval shaped, 178km2 in area and its shoreline is 59km. It dominates the North-eastern Aegean, thanks to impressive Mount Saos, Feggari, the third highest peak (1,611m) in the Aegean, after Psiloreiti (Crete) and Dirfi (Evia). Samothraki is administratively attached to the Region of Eastern Macedonia- Thrace and constitutes a Municipality of the same name. Its permanent population, according to the census of 2011, is 2,840 residents. 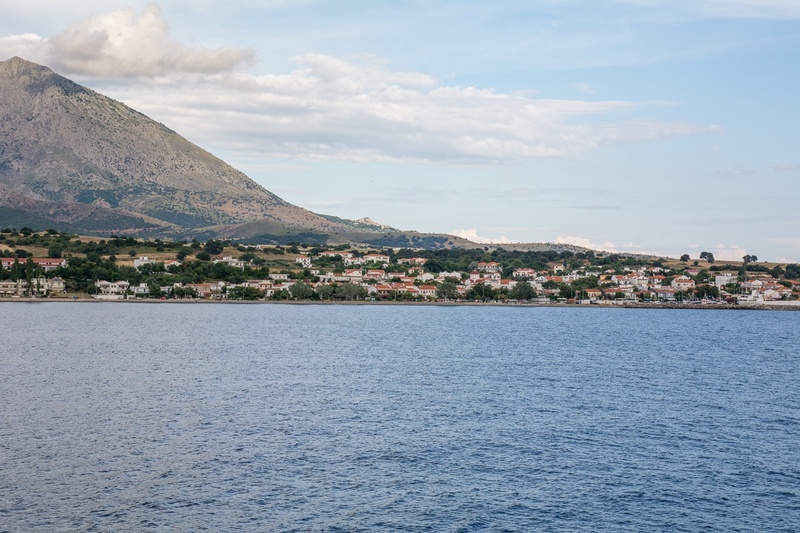 It can be reached by ferry mainly from Alexandroupoli, via Kamariotissa Port. It relies mainly on tourism and fishing for a livelihood. It is a suitable destination for seaside and spa tourism, for touring and hiking, cultural and religious tourism, as well as alternative tourism.